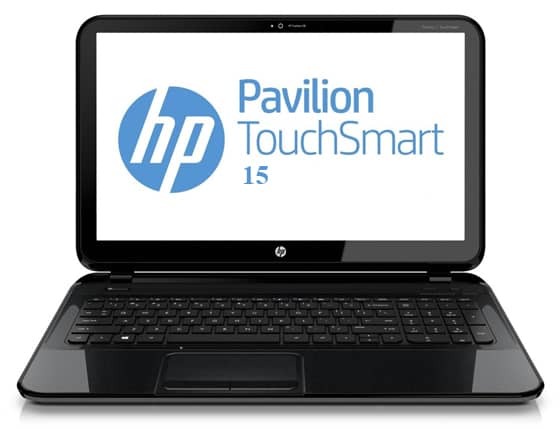 Here we have the drivers for HP Pavilion TouchSmart 15-n013dx for Windows 7 64-bit operating system. 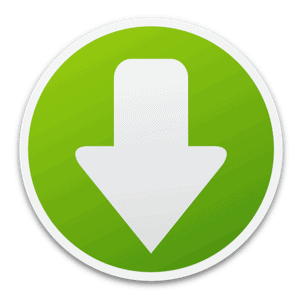 On the OFFICIAL PAGE there is only drivers for Windows 8 and Windows 8.1. Probably not gonna work on ts-11. Can you provide us the Ven & ID Numbers, so maybe we can help.